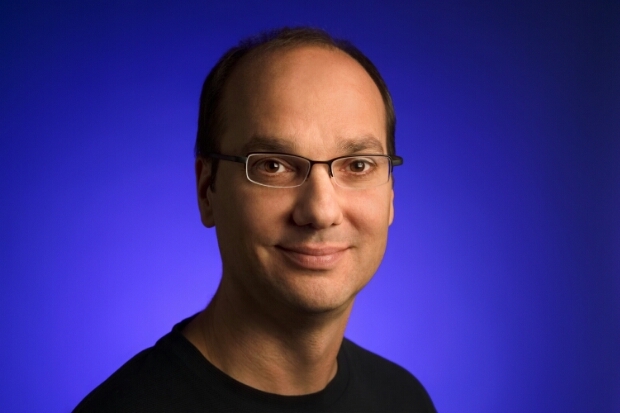 I’ll lay money on the fact that a lot of you know who Andy Rubin is, even if you’re not quite sure why. He’s one of the people responsible for creating Android and was the former CEO at Danger. He left the Android division in March last year but had continued to work at Google until yesterday, when he decided to leave the company. Mr Rubin is said to be switching to a new career, starting an incubator for hardware startups. Co-founder and chief executive of Google, Larry Page, has stated.. I want to wish Andy all the best with what’s next. With Android he created something truly remarkable – with a billion plus users. Thank you.